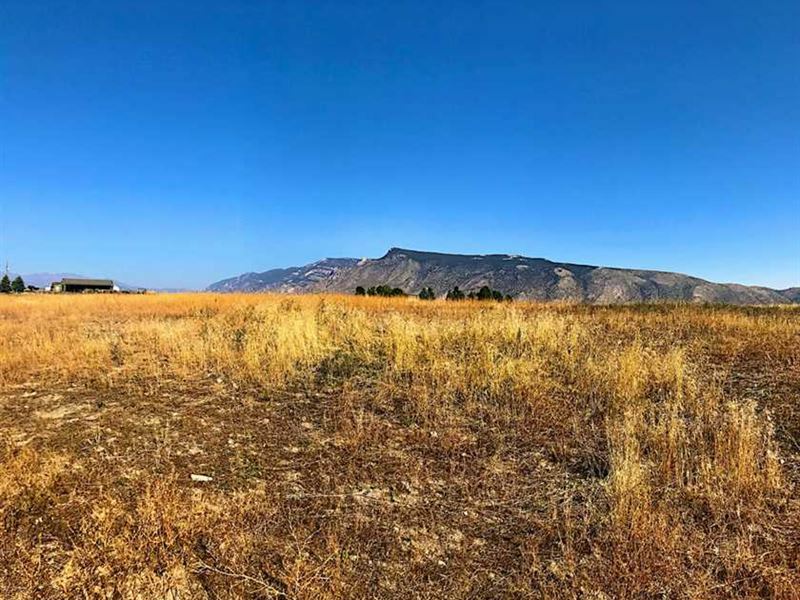 Residential 5 acre property in Cody, WY 82414 and Park County on Cody's beautiful Southfork valley. Irrigated with underground power to the lot line. Unlimited views and close to BLM land and only four miles from town to build your dream home.